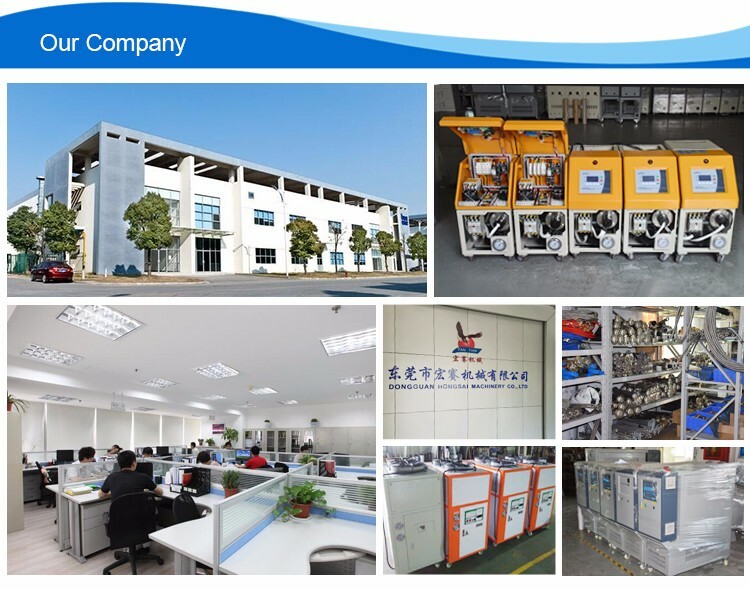 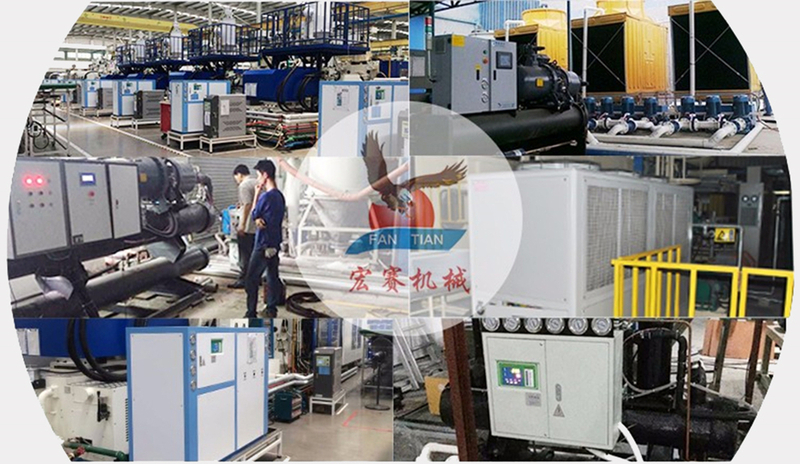 Swimming pool dedicated chiller,HS have the most advanced technology and Experienced team.We are committed to creating high quality chiller. 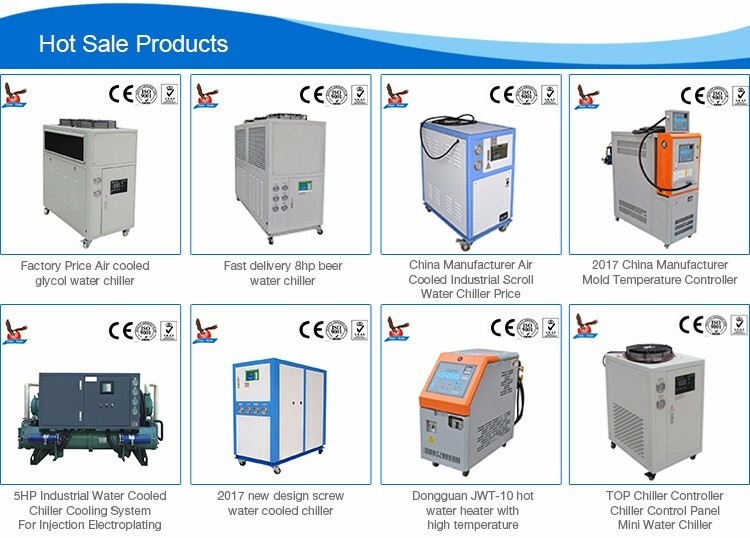 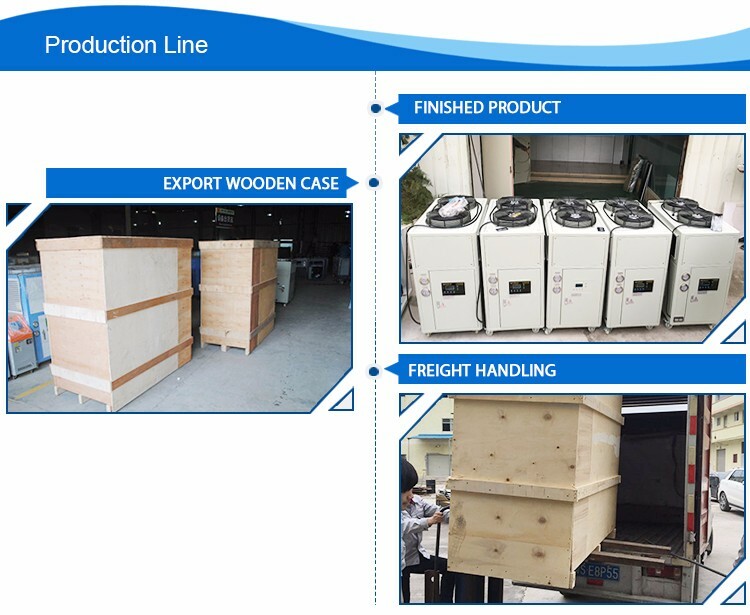 Our chillers include air-cooled, water-cooled, water cooled screw ,air cooled screw and so on.Aslo there have cold oil machine and cold hot amphibious units.mold temperature,Evaporator,condenser and so on. 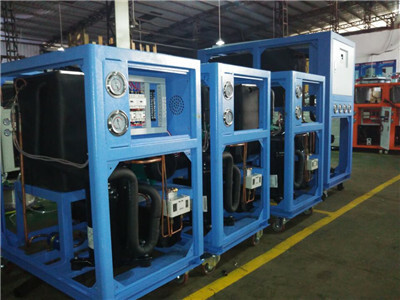 Industrial water cooled chiller, refrigerating capacity from 8251 to 170383 kcal/h(compressor power from 3-60PH), macro the most profession domestic cold water machine manufactures, old brand quality assurance, perfect after-sales service security and reliable! 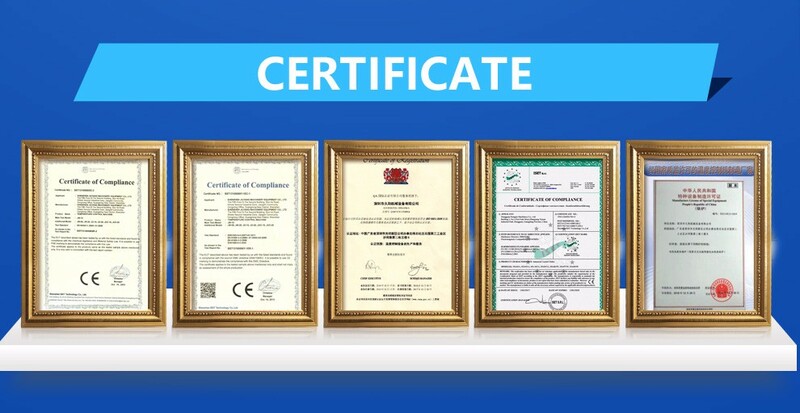 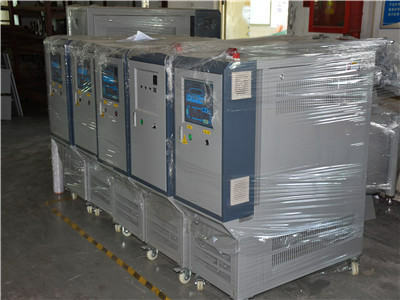 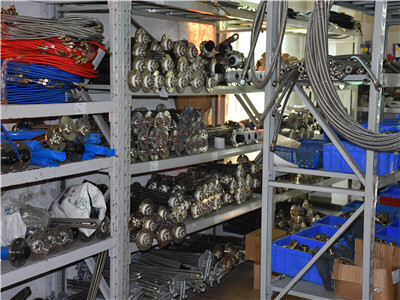 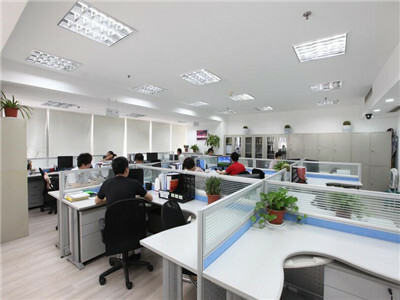 According to the different types of design scheme,according to customers` special requirement . 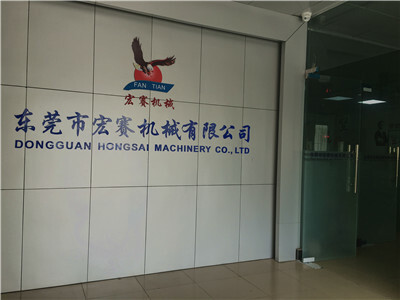 Pipe Diameter (G)	 G 2"